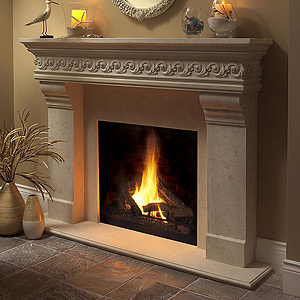 If you’ve decided on enhancing the look of your home with a fireplace, then you should choose one that can combine the elegance of the 19th century and the efficiency of the 21st century. 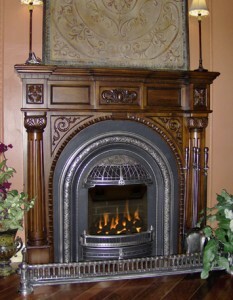 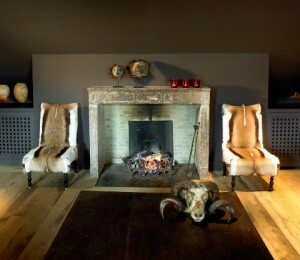 Antique Victorian fireplaces can provide this elegance and efficiency. 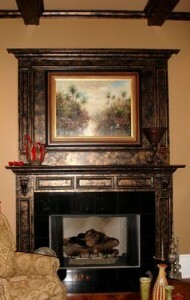 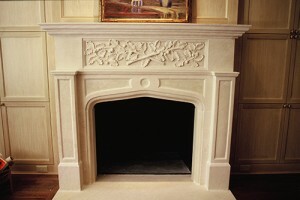 Victorian fireplaces are maybe the most popular among all fireplaces. 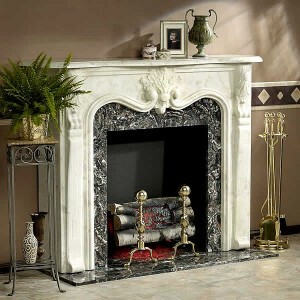 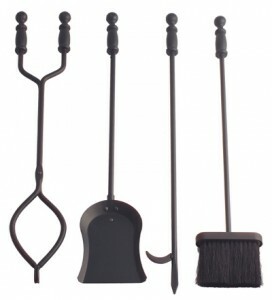 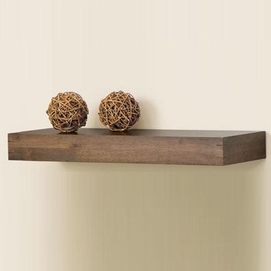 They are very elegant and they will give a sense of refinement and style to your home. 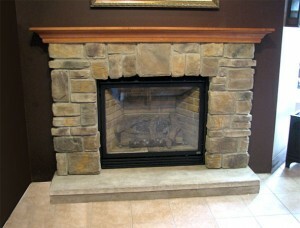 They also come with many modern tweaks, like the fuel used. 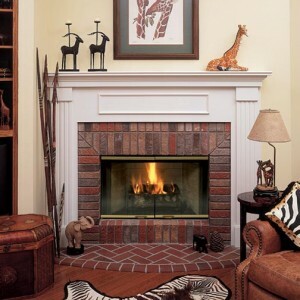 More and more fireplaces use gas as burning fuel, instead of wood. 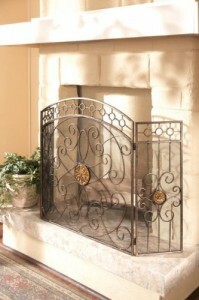 This is because gas is more efficient and it also requires less maintenance and cleaning. 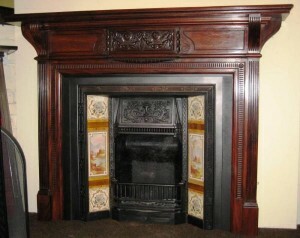 The advantage is that the system can blend in the Victorian design, making it almost unnoticeable. 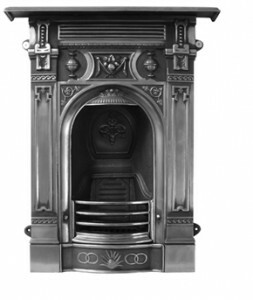 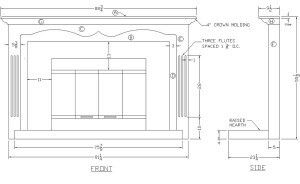 Gas Victorian fireplaces can come in many shapes and sizes and also designs. 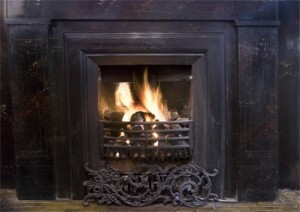 Another way to fuel your fireplace is by electricity. 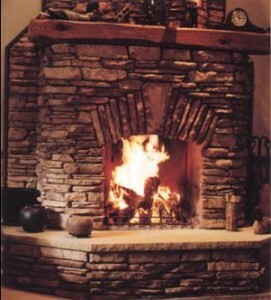 If you do not like using gas lines or logs, maybe you should consider electricity. 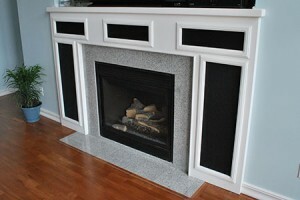 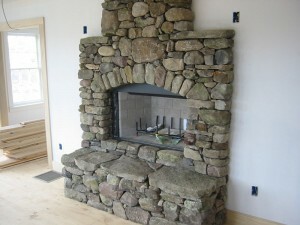 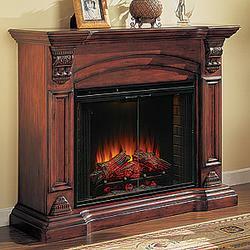 Electric fireplaces have also become very popular. 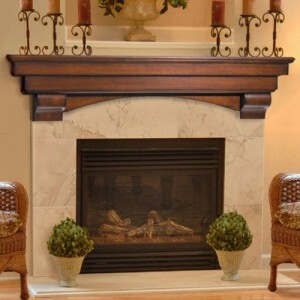 They are great for small homes because they do not need much space to operate, but they can give enough heat for a full sized fireplace. 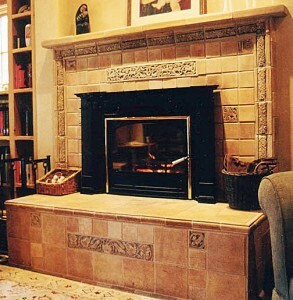 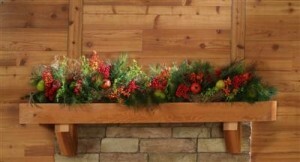 You can choose the materials that you want your fireplace to be made from. 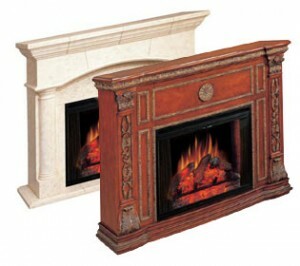 The electric systems can also come in many shapes and sizes and the fireplaces can be designed as traditional ones.